My current makeup routine includes a base of L’Oreal Infallible Matte Foundation and Rimmel London’s Stay Matte Pressed Powder topped off by my Charlotte Tilbury Secret Salma Matte Revolution Lipstick and the NYX Matte Finish Setting Spray finished with a blinding sweep of highlight… which I guess is a little counter-intuitive but there you have it. I am constantly at odds with my oily t-zone. I want my skin to glow, but in all the right places, my nose is definitely not one of them. 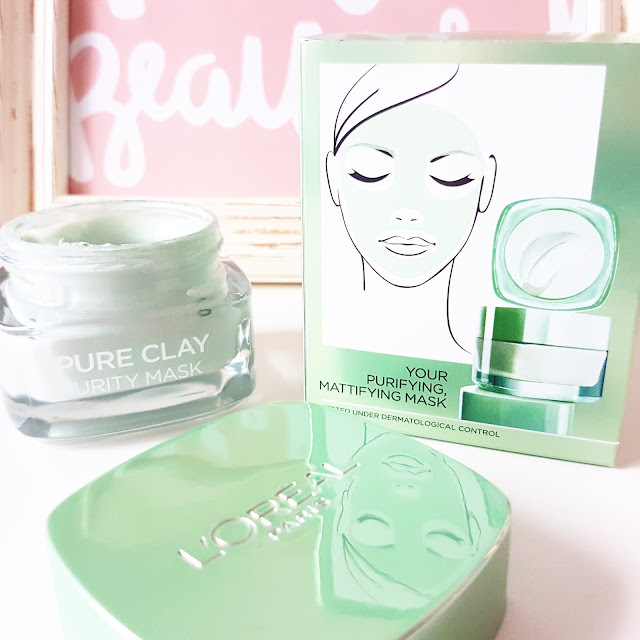 I had been eyeing up the L’Oreal Pure Clay collection for a while with the intention of purchasing all three and giving the whole ‘multimasking’ trend a try, but the Purity mask sounded like such a good fit for my skin that I didn’t see the need to pick up the other two. I picked up this mask from Boots for £6 (RRP £7.99). It contains 50ml of product which should give 10 applications. The packaging recommends applying 2-3 times a week so this jar could last you over a month. To apply simply apply a thin layer to clean skin avoiding the eyes and lips, then leave for 5-10 minutes and remove with a wet towel or warm water. I’m guilty of leaving some masks on after the recommended 10 minutes, especially when I’m soaking in the bath, but not this one. It dries incredibly fast and starts to feel like its soaking up every last drop of moisture from your face. The film ‘The Mummy’ comes to mind. Once removed my skin actually felt comfortable and I could enjoy the rest of my bath without running for my night cream. The surface of my skin didn’t feel dry but soft and definitely matte as promised. I find that using this mask helps my matte makeup products work more effectively and give a more airbrush appearance to the skin. However, this isn’t exactly a miracle product. I’ve nearly finished my jar (these photos were taken the day I purchased it and sat on it on the bus ride home) and I see no long-term benefits to my skin. In fact, the results only last a day. The morning after, my skin is back to its shiny self. Nevertheless, I like this mask. It’s something I’d reach for on days I have really oily breakouts or when I’m out all day and want more longevity from my makeup. 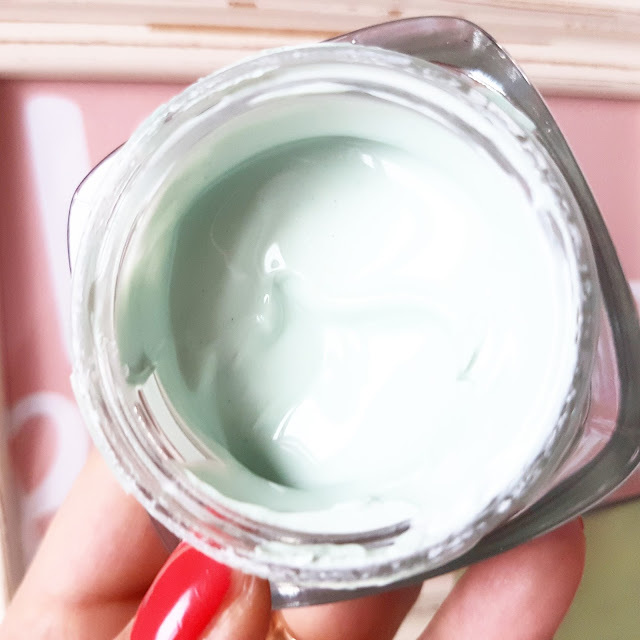 The L’Oreal Pure Clay Purity Mask is ultimately just a quick fix, but a very handy one at that. 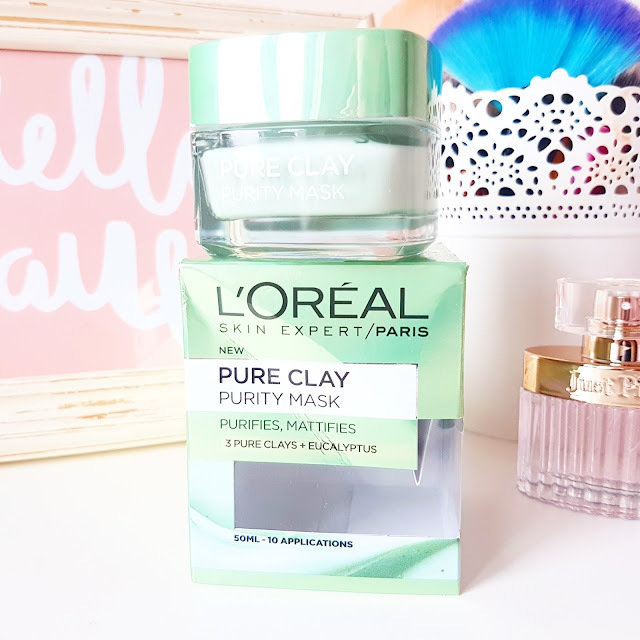 The L’Oreal Pure Clay Purity Mask retails for £7.99 and is available at Boots and Superdrug. What products do you recommend to achieve a matte finish to your skin? Have you tried this mask? Did you find that it worked differently on your skin type? "Save Your Money | Disappointing Beauty Products of 2016"
"The Little Book of Hygge by Meik Wiking | My Self-Care Emergency Kit"